Not you? Log out here. It looks like you’ve already voted! Keep me updated on their progress in the competition, and other Chivas news. 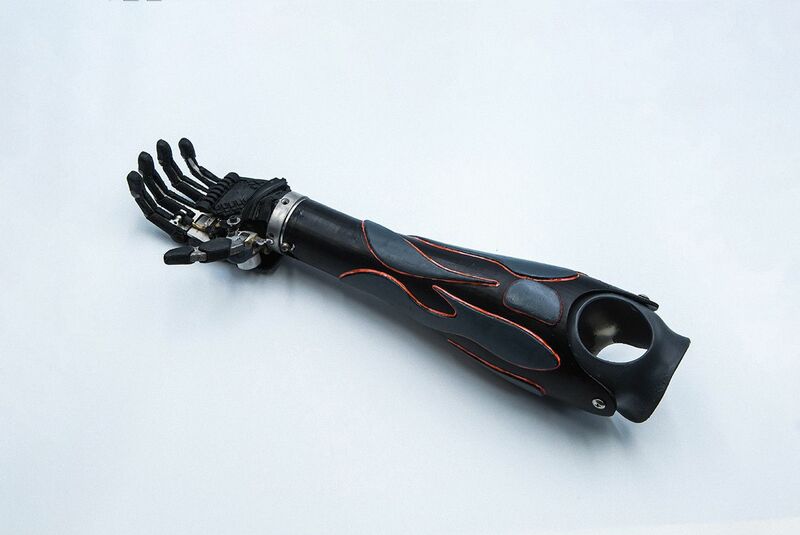 Making prosthetics an upgrade, not a band-aid. Vulcan Augmetics manufactures affordable, modular robot arms for amputees, which click together like Lego, and can be replaced and upgraded online. 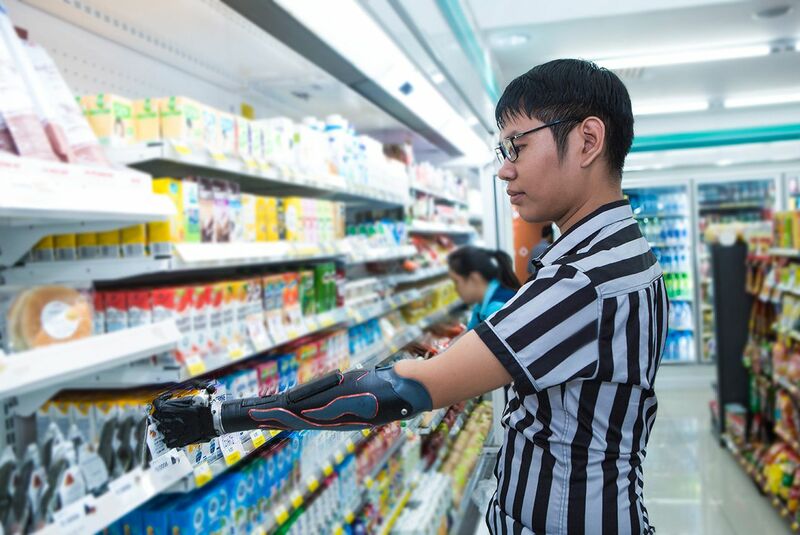 Because standard prosthetics are not suitable for a large number of physical tasks, especially those involved in blue collar work, we design specialist hands that serve specific job-based functions, welcoming low-income amputees back into the workforce and helping them regain independence. Our products are targeted at the developing world, where there are millions of amputees without adequate access to care. There are several reasons for this, amongst them cost, access, maintenance, and practicality. There is also the issue that once you have a prosthetic, it doesn’t necessarily mean you will be able to work, which is critical to the ability of families to sustain themselves. Over the next 20 years we believe humans and technology are going to become closer and closer. Removing the stigma that exists around robotic arms and accessories is a key part of that. Our goal is to show that these prosthetics are more than a quick fix. 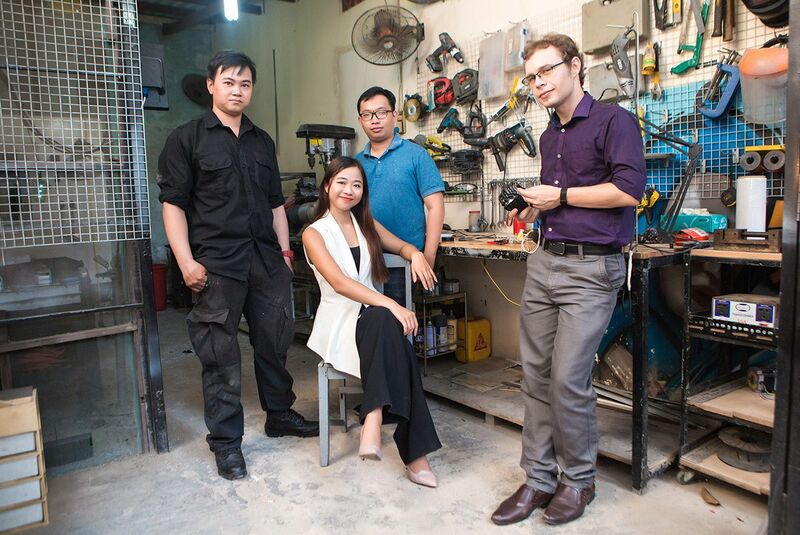 …employ a dedicated research team to start developing affordable prosthetic legs. While our signature robotic arm is constantly being upgraded with new options for job and hobby modules, we want to duplicate the powerful transformation in daily functionality, self-confidence and employability that we’ve already brought to our first patient, Duoc, to others who suffer. 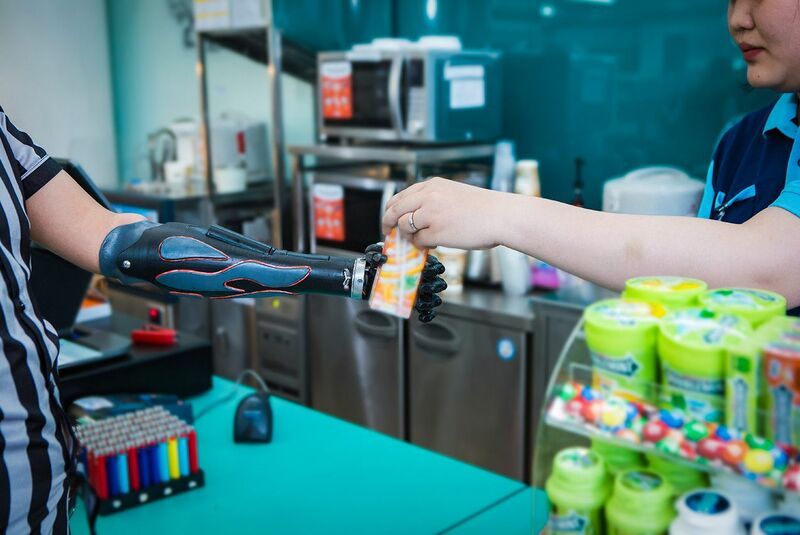 We would invest in solid production facilities and work to establish a highly accessible set of distribution channels to reach as many amputees as possible. What’s your blend for success? At Vulcan, the ‘sweet spot’ between humans, technology and practicality is our blend for success. Our product is human-centred, designed so users can customise and build their own desired function and look. Our focus on technology means we take advantage of emerging tech to serve the purpose of affordability and accessibility. Finally, practicality means we only adopt technology and methods that work immediately for mass users in developing countries. A successful blend involves not only the right ingredients but the right balance.